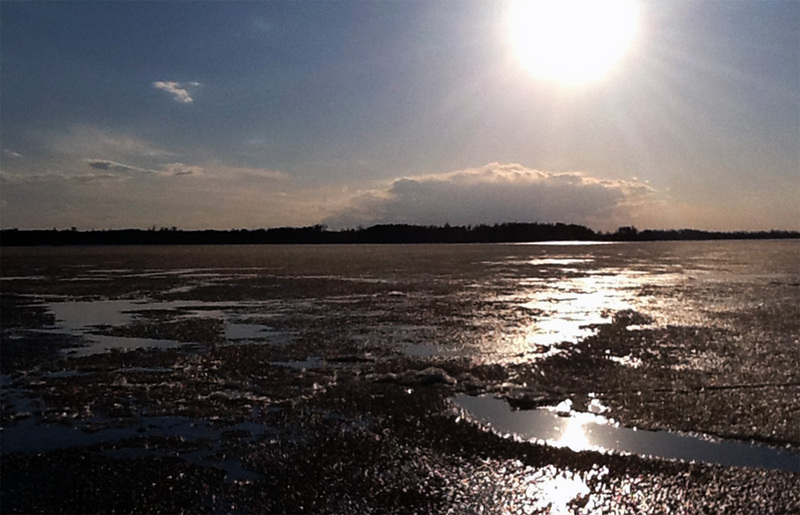 The sun setting over a still ice covered Snowbank Lake. Only a few times in the past thirty years have we had to push back the season opener for Wilderness Bay Lodge. This is one of those years! This entry was posted in Lake News and tagged opening, snowbank lake, spring, wilderness bay. Bookmark the permalink.